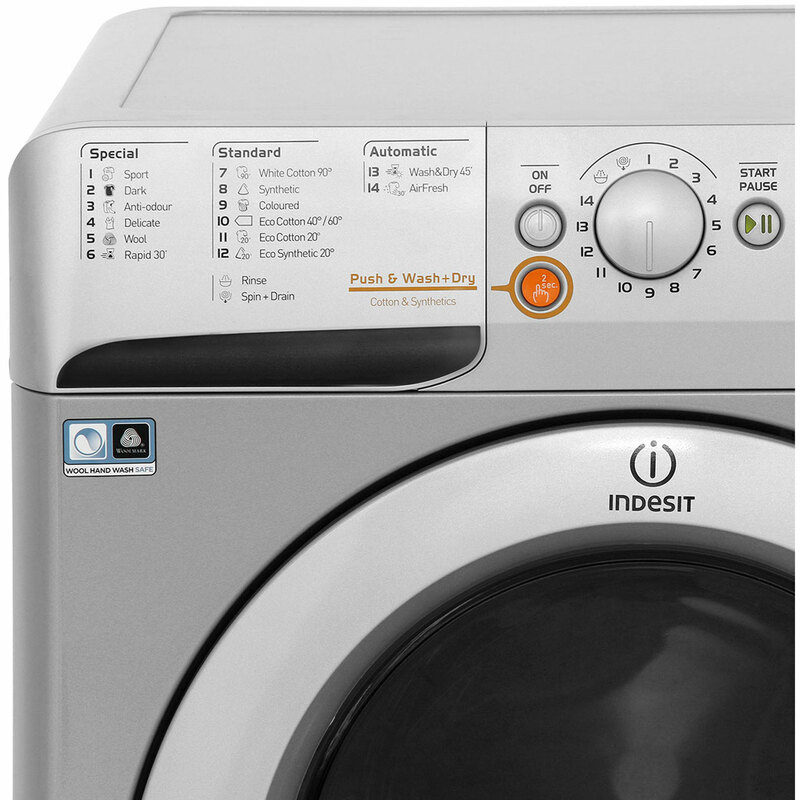 The Indesit XWDE751480XS Washer Dryer comes in a modern silver colour. The XWDE751480XS has an efficient A energy rating. 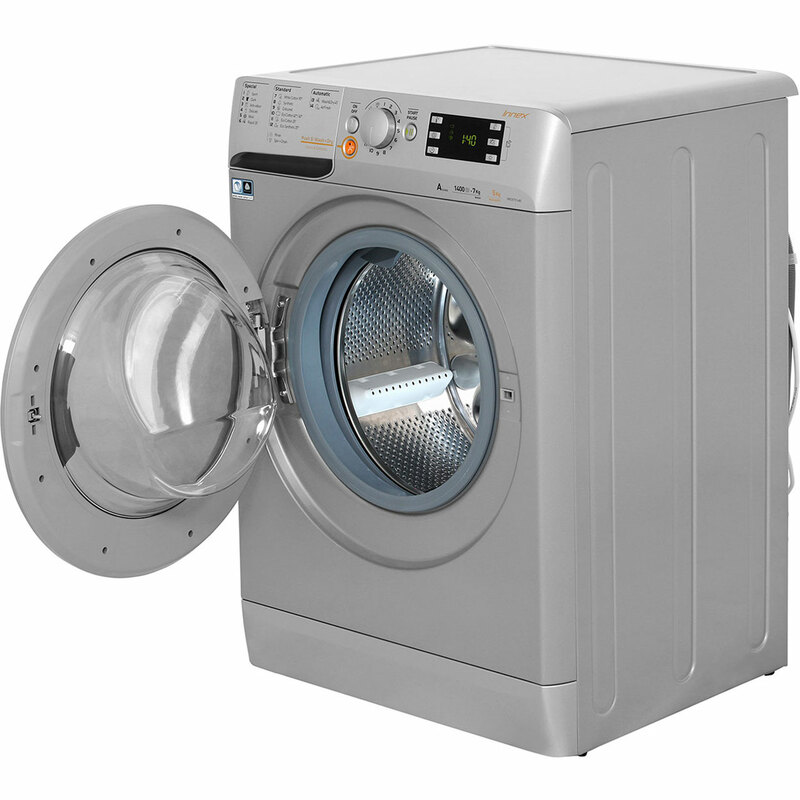 The XWDE751480XS has been rated with a A rating for wash performance and a B rating for its spin performance. 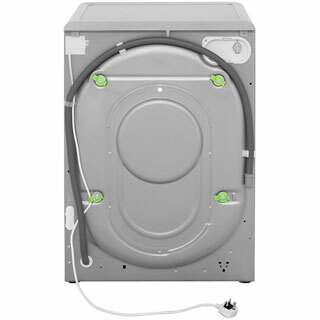 This Washer Dryer has an enormous 7Kg wash load, which is ideal for the larger household. It also has a 1400rpm spin speed and a quick wash functionality, so your clothes can be washed in no time. 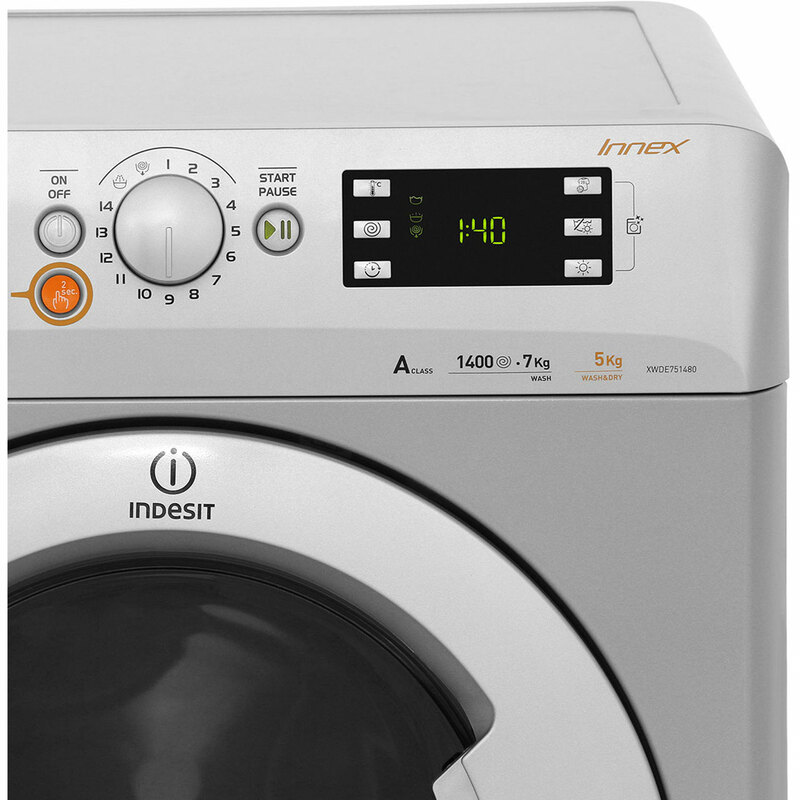 To offer peace of mind the Indesit XWDE751480XS free standing Washer Dryer also comes with a 1 year warranty. "A great product, it’s very quiet and has a good range of washes. Simple instructions and easy to use. " "Took a little while to get the hang of this as I’m Used to simpler models but overall am really happy ! Very quiet have to check it’s actually running it’s so quiet! Loads of wash/ dry options ! Great price "
"Easy to set up and works very well. Matrix of washes and options is a bit difficult to follow and it took a bit of time to work out what wash to use compared to what we used to use. 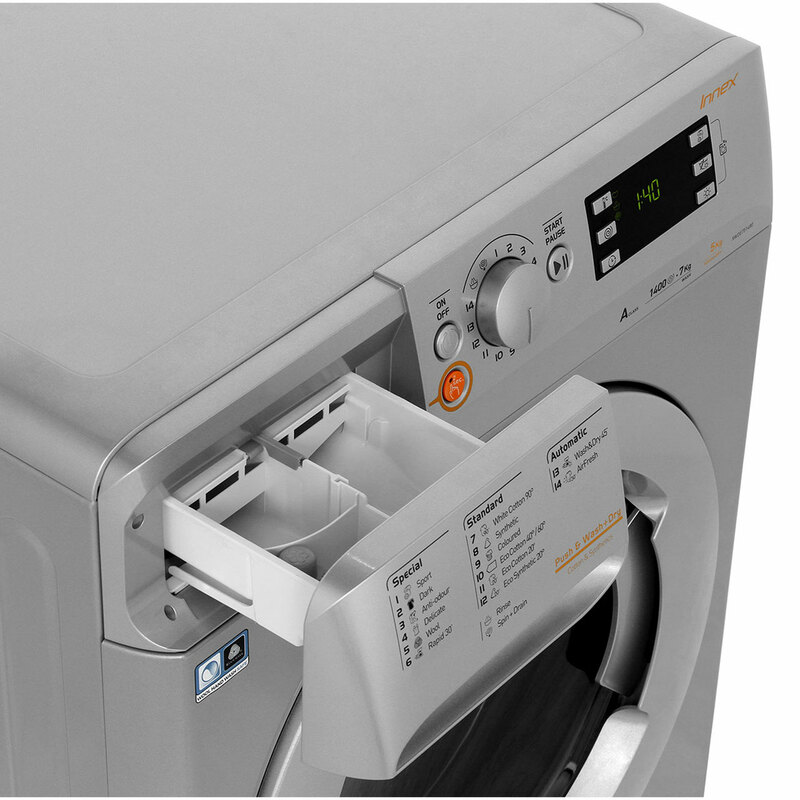 Dryer drys very well. " 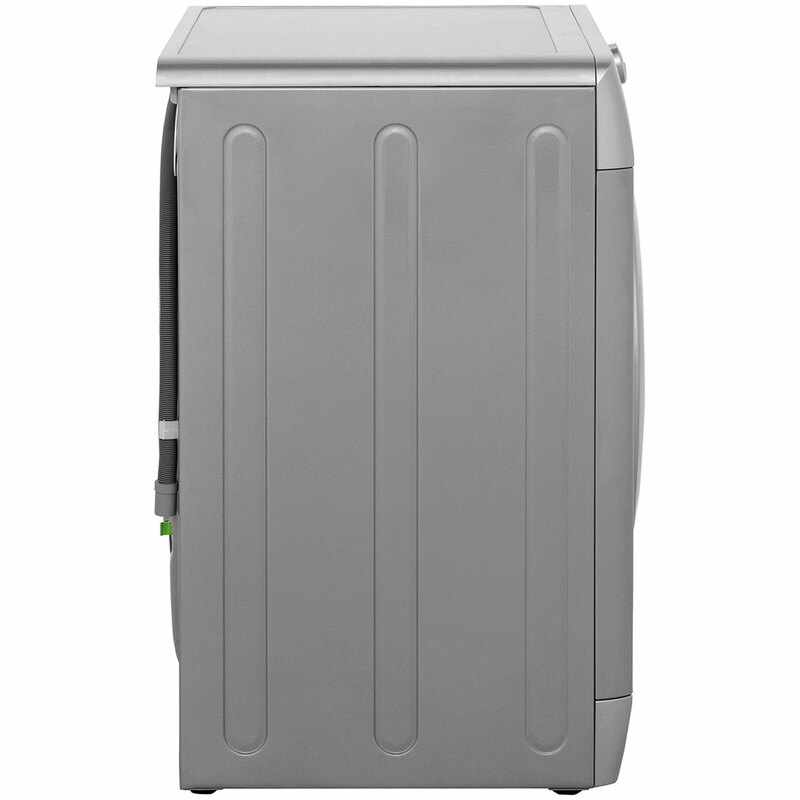 "sorting out delivery was easy - the delivery men were helpful and lovely. 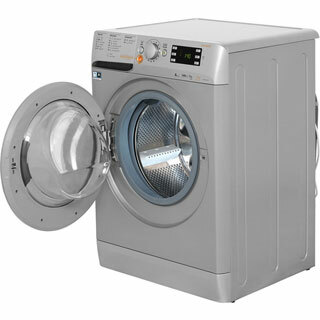 The machine is really easy to figure out, with a very user friendly interface! Another plus? it's so quiet! 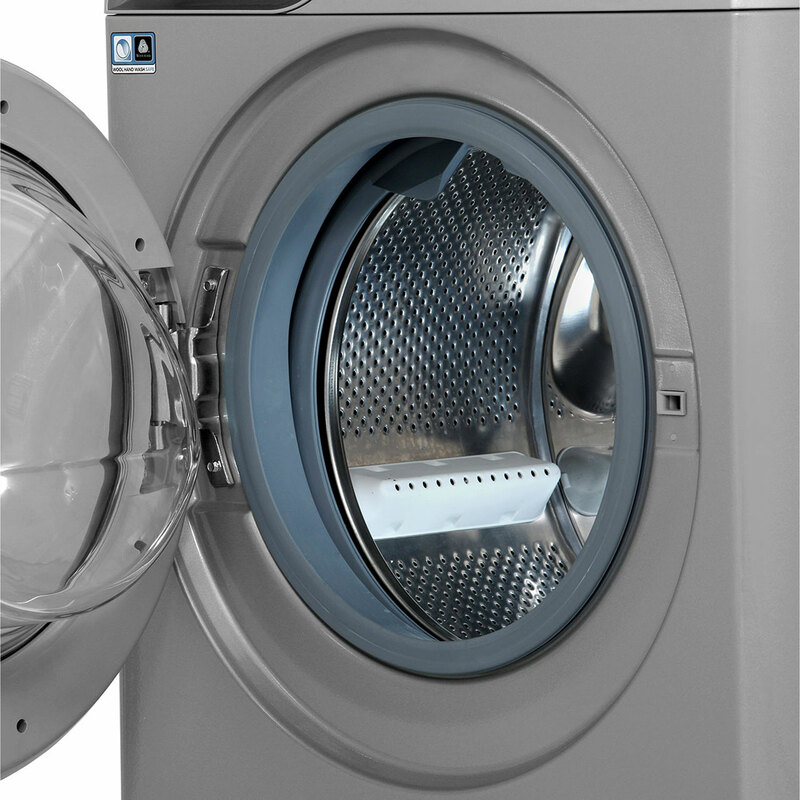 When the machine is turned on, it makes about the same noise as a boiling kettle! 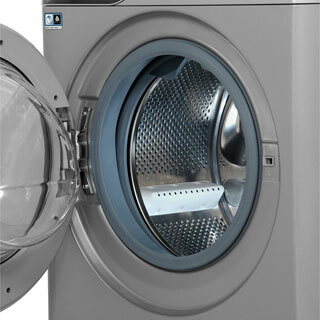 The range of cycles it offers suit any and all your house's needs. Would recommend this machine to anyone!" "Does exactly what it says on the instruction manual." 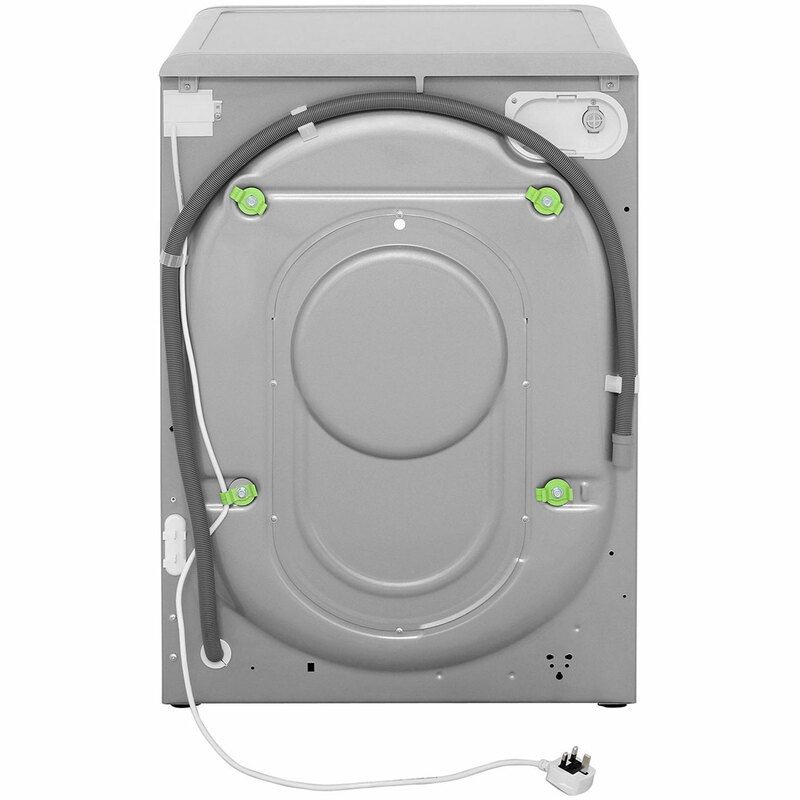 "I love my new washer/dryer. Just getting used to using it. " 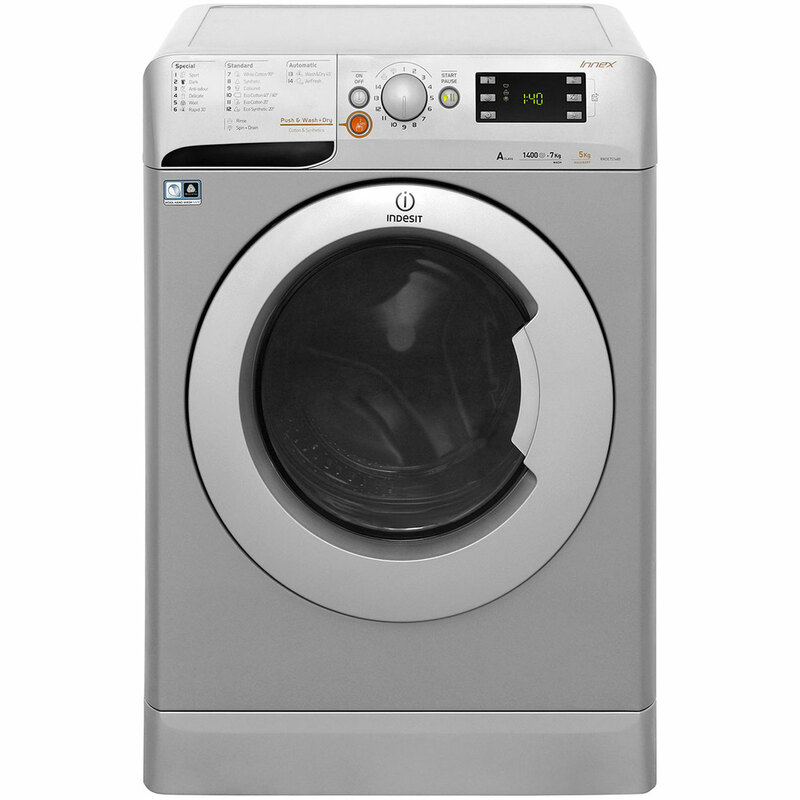 A great product, it’s very quiet and has a good range of washes. Simple instructions and easy to use.